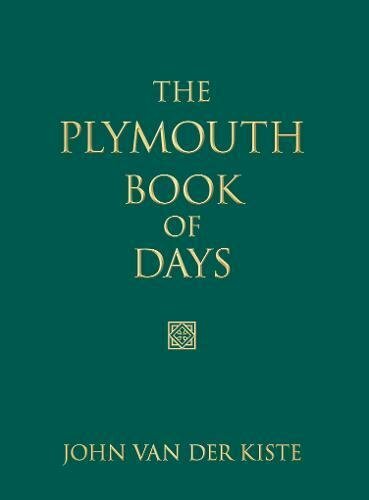 John van der Kiste presents an engrossing, day by day compendium of Plymouth trivia - and not-so-trivial historical fact - from 1 January 1824, when Robert Peel granted Plymouth Dock leave to change its name (it became Davenport eight days later), to 31 December 1999 and pre-Millennium traffic chaos around Sainsbury's superstore: 'it seems as though people think the end of the world is coming' quoth the manager. No jacket. John Van der Kiste has written more than 30 books, including royal and historical biographies, and was a contributor to the Oxford Dictionary of National Biography.